Victoria Beckham is nothing if not a woman of impeccable taste, so, of course, we want to know which pieces she covets each season. Lucky for us (and you! ), the designer is our January Guest Editor! Beckham is giving us an exclusive peek at her favourite items right now, from her surprising accessory of choice to the handbag she’s adding to her winter wardrobe. Keep reading for her complete list of must-haves. 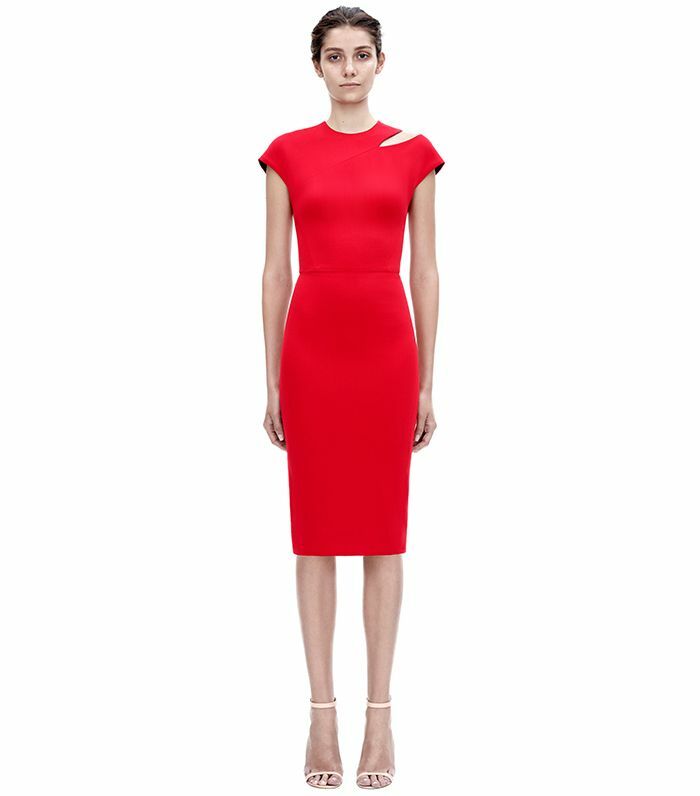 Want more Victoria Beckham? Click here to see her most inspiring looks.